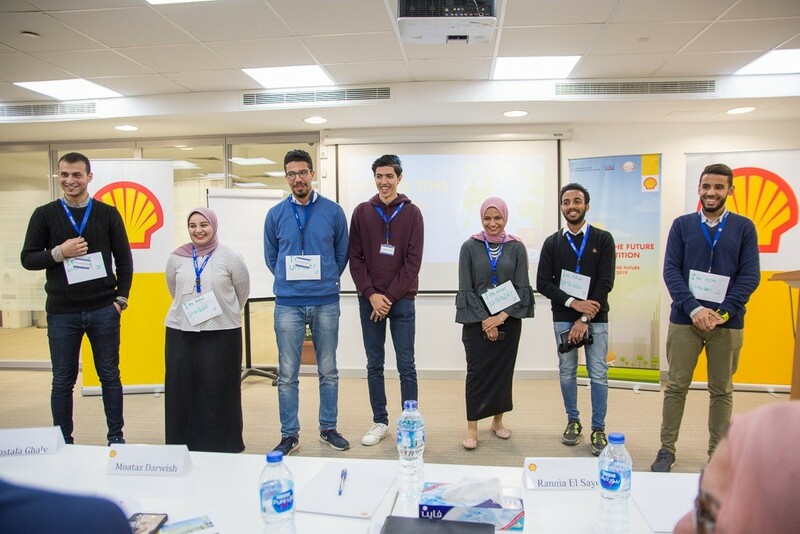 “Shell Egypt” Co. is preparing for the second and final phase of local finals. Thus, determining the team representing Egypt for the second time in “Imagine the Future” Global competition. The competition is scheduled to be held in Singapore from July 1-4th, 2019. The youth will present smart solutions meeting faced challenges of global energy. The competition aims at supporting creative and innovative thinking among students. The semi-finals were attended by 11 teams from different seven universities. Four teams were American University of Cairo (AUC) students, two teams from Suez Canal University, a team from Ain Shams University, a team from Alexandria University and one team from Egyptian Academy of Engineering and Advanced Technology. Besides, teams representing both Egypt-Japan University of Science and Technology (E-JUST) and Zewail City of Science and Technology.